Simply Performance has been involved with a number of Listers. Here are a few that we have had the pleasure of working on. 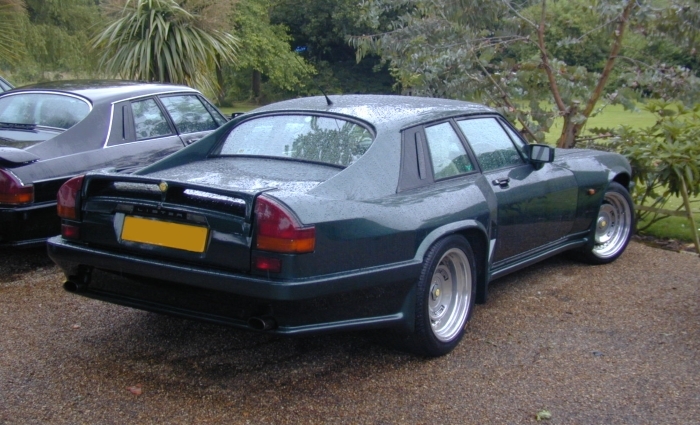 There were only a small number of Lister produced. There were a lot a variants, almost every car was built to the spec of the customer, that is; bodywork, wheels and engine. We try to keep a network of Listers to know who the owners are and where they are based. We are always interested in buying Listers. This is a 1988 6.0 V12 N/A 6 speed manual. The car is a wide body convertible with the standard front and standard rear. It does not have the lifted rear lights. Its a midway Lister in terms of power. It certainly goes very well and without the superchargers its quite manageable. It is low mileage and has a lot of documentation. 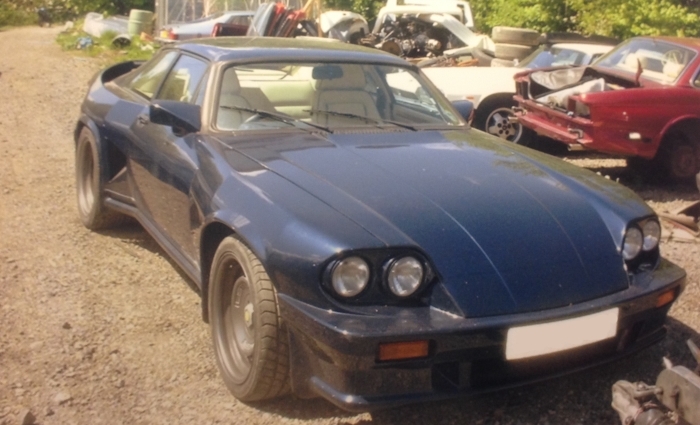 This Lister is currently owned by Jon at Simply Performance and undergoing restoration work. This is a unique Lister. It has a standard width body with no bodykit. It has the fastback rear window and chrome fully black. Originally registered in Ireland it turned up at the workshop to have some tuning on the engine. This is a 6.0 V12 N/A Lister. We have seen this Lister come and go over the years. It now has a new owner who is currently undergoing a restoration. There was a fair bit of rust underneath like all of them but she was a very unique colour. It has the lifted rear lights and wide body. 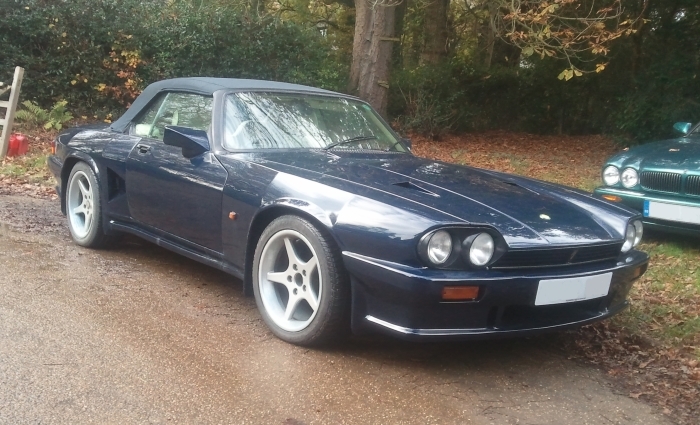 This is a 1991 7.0 Twin Supercharged XJS Le mans Convertible 6 speed manual. It has the full work with the lowered front so the bonnet goes to the bumper, lifted rear lights and wide body. It came in with some minor running problems. Someone has fitted a cheap fuel regulator. This is the full blown Le Mans, they were notoriously difficult to tune even when new. This was a picture back in early 2000’s. Another Lister owned by Jon which came in with engine problems. It was a 1989 6.0 V12 with the full wide body and Lister wheels. A very clean car when it arrived. Another Lister we have seen come and go. It was a 1988 wide body with lifted rear lights and the standard grill. It is a convertible again in that dark Mercedes blue. It has passed owners several times and had a full page feature in the magazines. 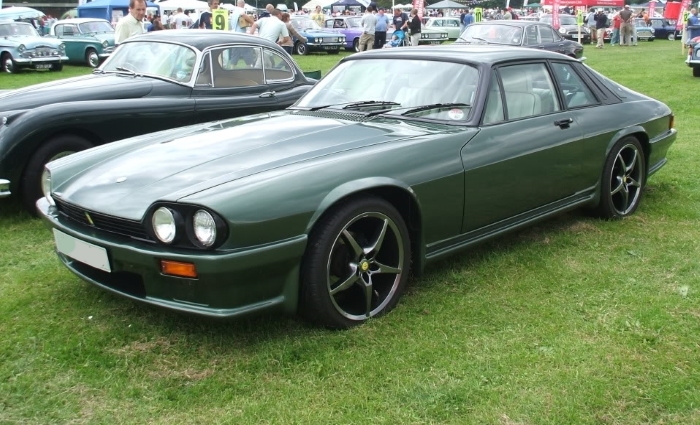 Another Lister owned by Jon. The car was very rusty it had a hole in the roof and rooted the car out completely. It was one of the earliest Lister. 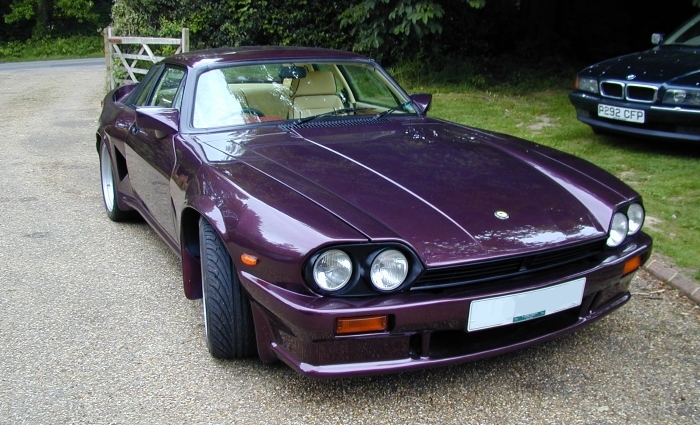 When we got the car it had a 5.3 litre Lister tuned engine. It has the twin throttle bodies, gas worked heads and Lister exhaust. 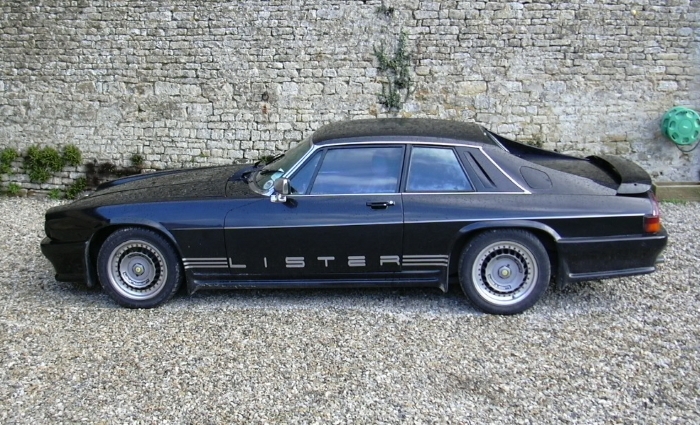 It has the smaller 16″ Lister compomotive split wheels and looks awesome black on black. It has a unique VBL registration number, supposedly meaning Very Black Lister. It has also had a full page feature in the Jaguar magasines. The vehicle is awaiting restoration. 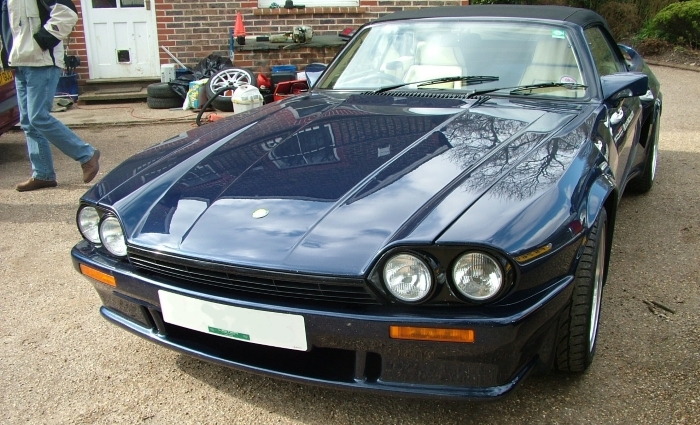 This is a Lister that Simply Performance built in 2003. 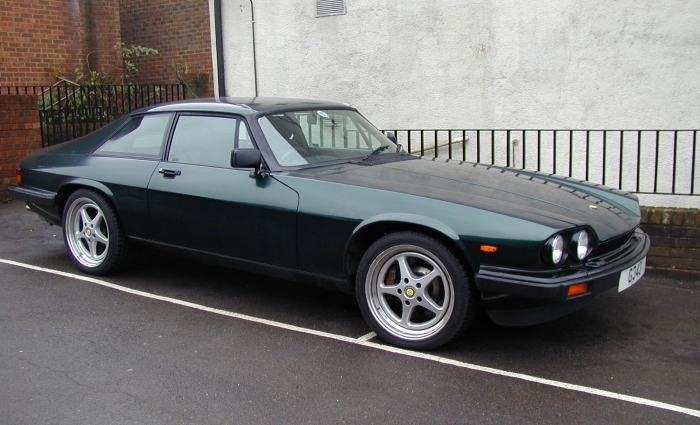 It was a standard 5.3 V12 with larger throttle bodies, Simply Performance over axle pipes and full Lister body kit. The wheels were not to our taste but she looked and sounded great. Only thing missing was the manual box. Our customer then sold the car on after many years of use. 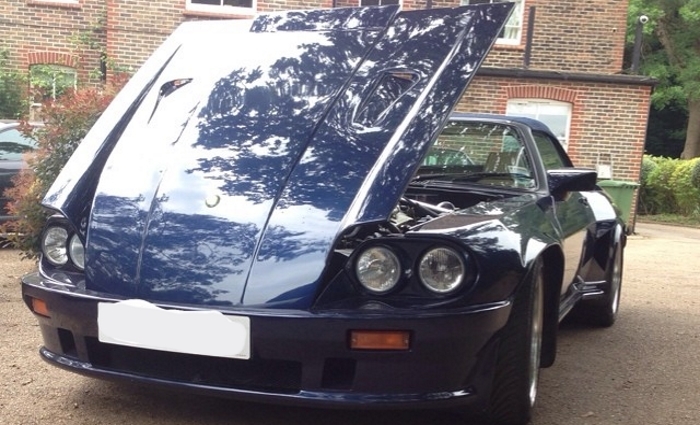 This is another full blow Lister Le Mans 7.0 V12 twin supercharged 6 speed manual. This was the real deal with a fixed head, wide body, lifted rear lights and lowered bonnet. It sounded awesome with the 3 inch letter box exhaust.